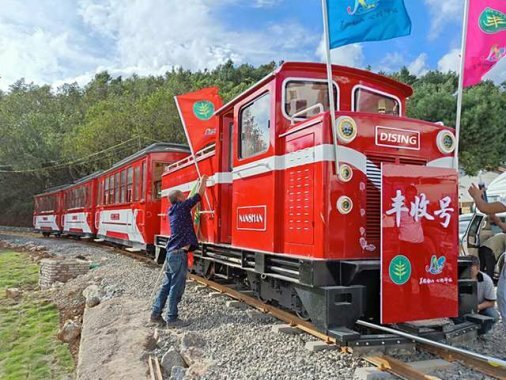 ——Aug 30, 2018Take the sightseeing train to have a holiday. If you want to stay away from the prosperous city on the weekend, and feel the rustic culture, so it's right for you to come to the Riyuetan Pool farm. If you want to have fun with your kids, and let him know the mystery of nature, it's a good idea to choose Riyuetan Pool farm. 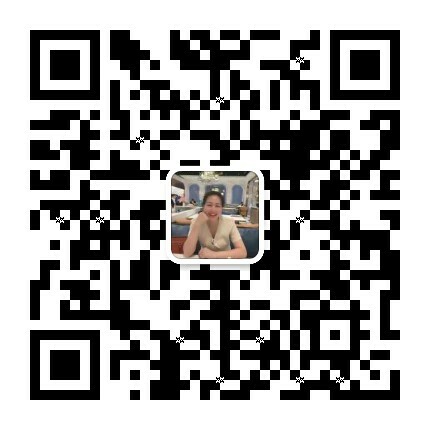 If you want to take a party with your families, you can come to Riyuetan Pool farm. Riyuetan Pool farm has a large space, you can walk on the field path with wooden floors. East of it is an orchard, west of it is flower sea, south of it is a holiday cabin, and the north of it is a wetland. When you're in Riyuetan Pool farm, you will find each place is beautiful. This Scenic Spot can also provide you with an unforgettable ceremony, and leave people's smiles in the flower sea. 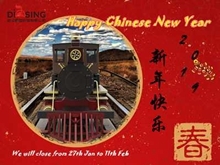 At this time, our Dising company has customized a small train for the scenic spot, you can take our Dising sightseeing train to travel, which can help you to save time for walking. 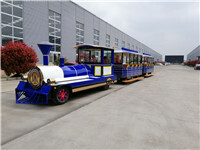 Our Dising sightseeing train is very beautiful, you can take photos while you're in the sightseeing train. 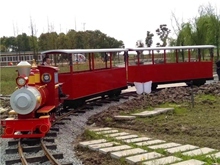 What is most important is that this type of the sightseeing train is very friendly to the environment, it dosen't produce the polluted air. Now, come to call us!